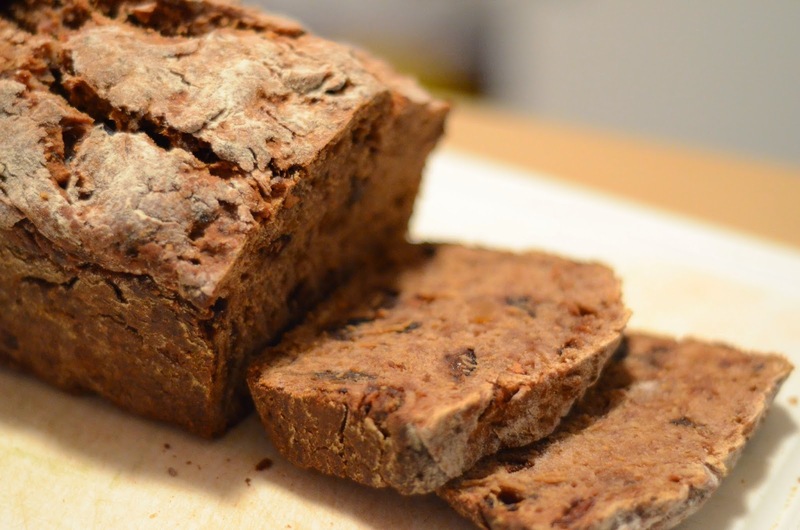 Bara Brith is also known Tea Bread, Yorkshire Tea Bread or Irish Tea Bread. It's a lovely tea time snack. Pour tea over sugar and dried fruit, give it a whirl and leave overnight preferably or a couple of hours if you can't wait! Stir in one beaten egg and two mugs of SR flour. Now add in any extra ingredients i.e. mashed banana (see above). Put into a loaf tin and bake at around 150 degrees for round about an hour. Don't worry about this recipe it usually works out, no matter what you throw in! This bread is fabulous warm from the oven with a little salted butter. Or, if you are able to allow it to cool, save it for the next day where it will be even tastier!